We provide specialist services in the areas of embedded Capital Allowances, Research and Development tax credits & Construction Cost Consultancy with a progressive approach to technology, detail and client care. 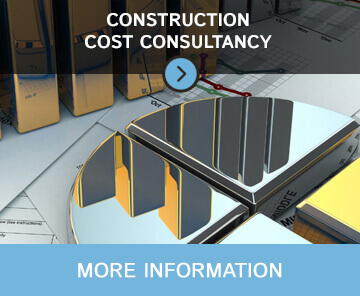 Our in-house Chartered Quantity Surveyors and consultants specialise in providing valuable cost certainty and effective cost management throughout the life-time of any construction project. Using up to date technology, surveying and valuation techniques we are able to effectively establish a detailed analysis of qualifying expenditure to provide accurate Capital Allowances claims and consultancy. Many qualifying businesses still do not claim for this most generous Corporation Tax relief but our specialists are able to help you identify those clients that can benefit and to ensure the correct amount is received. Welcome to Elect Capital Allowance, we are amongst the UK’s premiere consultants for capital allowance claims, Research and Development Tax Services. Our services are inclusive of quantity surveyors with a great team of staff with many years of experience across many fields. We can help demystify various costings and tax issues a business may face with regards to capital allowance and more. We can help in many ways from directly helping businesses to working with accountants and architects to help them to provide a higher level of service. We believe that we can always find a way to help whether you’re based in Wolverhampton, Birmingham or anywhere else in the UK, we’re always willing to travel to you from our base in Lichfield, Staffordshire. We make sure to keep our process streamlined because for many people the thought of engaging with yet another financial aspect of their business can be a daunting task for many business owners, even if capital allowances can be a great financial boon to any business. 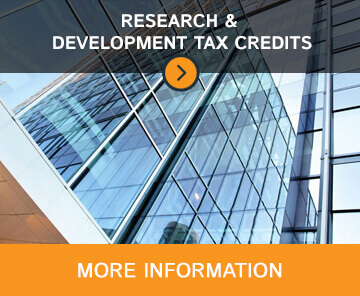 We also offer a variety of other services, such as research and development tax consultancy, and quantity surveyance. Our in house quantity surveyors can help you with all financial aspects of construction or engineering projects. Our unique experience when it comes to looking for tax relief for R&D and capital allowance allows us to provide the lowest costing when it comes to managing your project. We specialise in providing simplified, quality services in Capital Allowances, Research and Development and Construction Cost Consultancy, whilst focusing on compliance and client care. 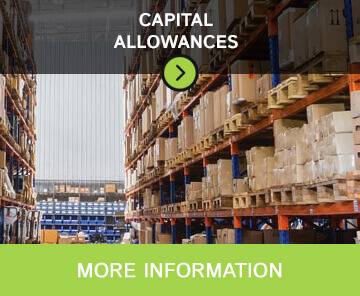 We understand that capital allowance is still a term that may produce confusion in most business owners. We’re here to help business owners understand and even procure one of the best forms of tax relief available to any business. Our team has many years of experience within the marketplace, and as a consequence we have taken the time to develop up to date technology and processes to help us minimise disruption while securing accurate data in support of our claims. Our experience as consultants not only comes from direct participation within the capital allowance marketplace, but from our history in the tax industry and quantity surveyance. Not only that, we pride ourselves on working alongside our accountancy clients to preserve client relationships while adding a valuable additional set of specialist services to help you obtain the correct tax benefit. So if you’re looking for a savvy way to save money on your property related taxes, don’t hesitate to get in touch with us today for a free no-commitment chat with one of our consultants about capital allowances and quantity surveyance with our expert team today. 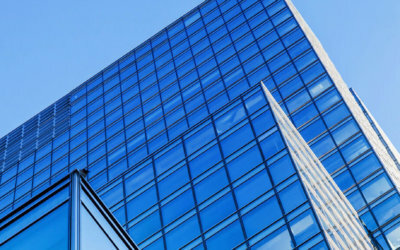 Commercial Property – About to Exchange? My Client is about to exchange on a commercial property purchase – Are we too late to look at capital allowances? The team here at Elect are busy finalising the latest R & D claims into some exciting new and innovative products. Contact us today for an informal chat if you think you or your clients are making advances that may qualify.